ASILIO is an Australian fashion label redefining femininity through minimalistic design aesthetic, uniquely textured fabrics, and a distinctive colour palette. The label sought a digital marketing strategy that would catch the eye and desire of social media users and entice them to purchase ‘the look’ from a reimagined website. 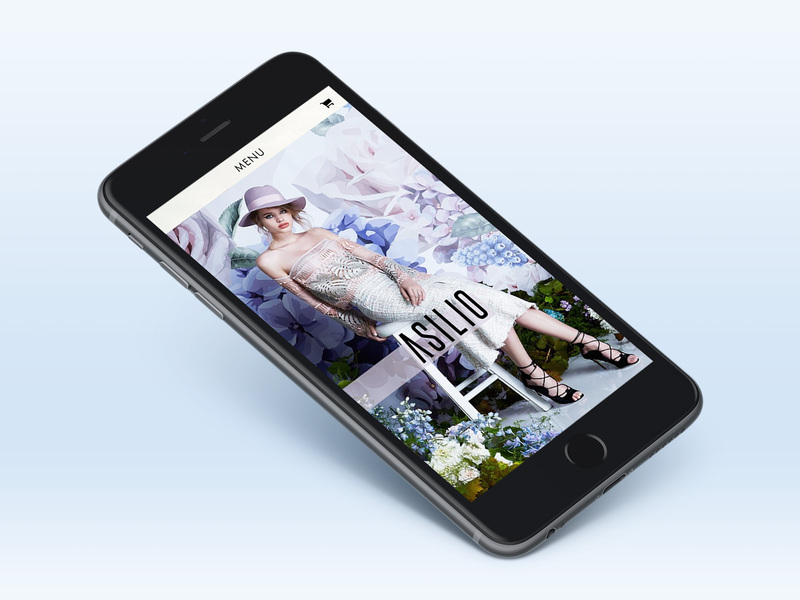 The ASILIO website would become a digital catwalk. A space where fashion enthusiasts from across the globe would be met with high-end photography, brought to life on a sleek, minimalist base. 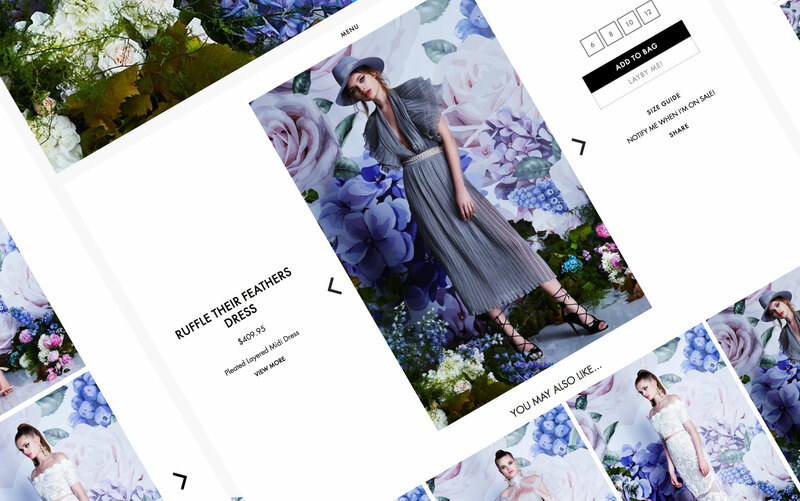 A site that communicated on a visual level – no sales pitch required. The impact of ASILIO’s edgy, responsive website and robust digital strategy saw five times their usual online traffic, and continued growth in online sales and subscriptions.